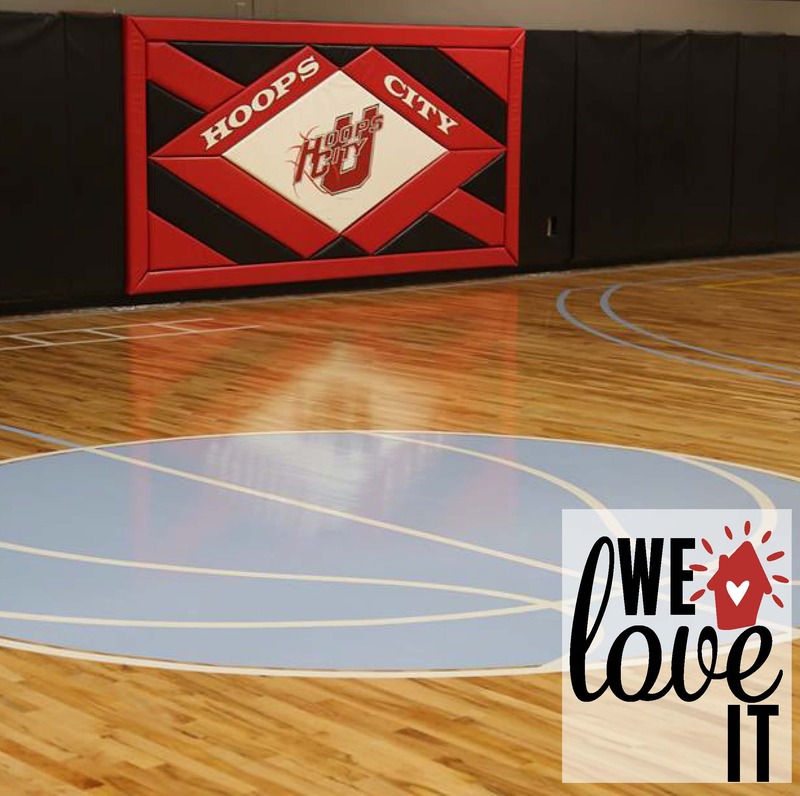 This week, we would like to spotlight one of our favorite organizations - Hoops City U! Each of our kids have enjoyed many years on the court, and we've loved cheering from the stands! The amazing coaching staff not only provides high level basketball training, but they also pour into each player the upstanding core values of Hoops City. With AAU for all ages, excellent training, and great people... We can't say enough about Hoops City!